Perhaps it is a perspective you only get to look at when inside the fashion business, or perhaps it comes with age and the confidence it brings along. Either way, in fashion terms, nothing quite separates those who wear it as a form of expressing themselves, from those who use it as a form of keeping up with the Joneses, as the wearing of an “It” handbag does. The memory of longing to buy those Gucci logo handbags with my next pay check is not that far in the past (circa 1990’s) and it still vividly reminds me of the people who wore them – the ones I was blatantly trying to emulate, and how “in” that handbag made me feel. Nowadays, I look at the revival of such bags as a distinctive reminder of just how far I have come in using my passion for fashion exclusively as a tool to express my style. With it, came too the ability to avoid the Instagram envy epidemic from affecting me – none, absolutely none of those so called street-style “stars” and the gifted wares (prized “It” handbags included) they are flogging, induce in me anything but the desire to run away from the latest Chloe Drew handbag. With that in mind, plus added the fact shopping in June is bland and unexciting in terms of clothing, I am on the hunt for my bag worth investing in. I confess I am finding it difficult to decide which one will best fit my need for a handbag that is suitable for everyday wearing. 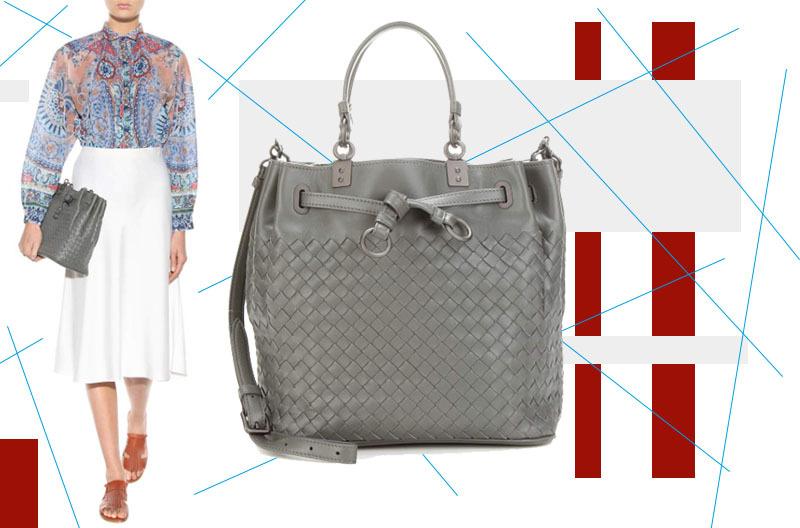 In a busy lifestyle, there is simply no time for handbag changes to match each outfit. It really is a case of one fits all and my top picks are hard working pieces that will easily pay off the initial investment. Curated and written by Flavia Young, fashion editor for Estila Magazine.